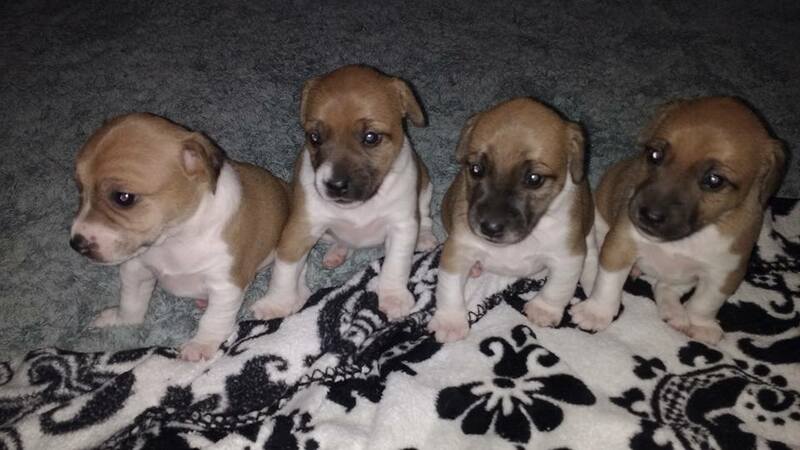 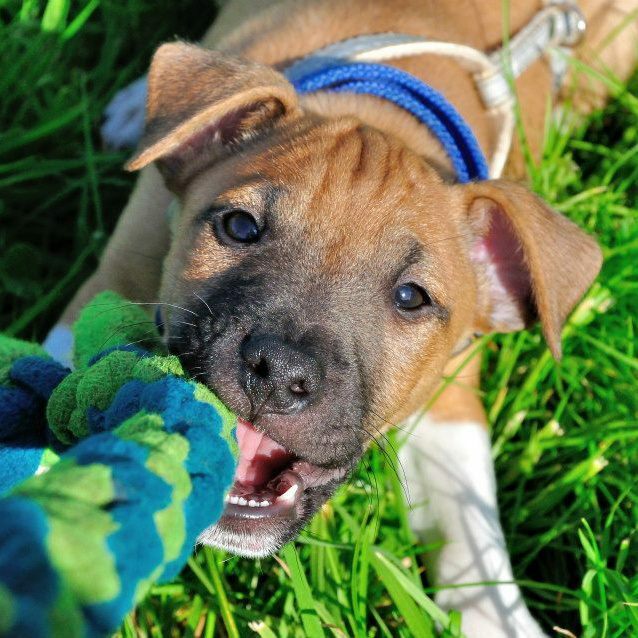 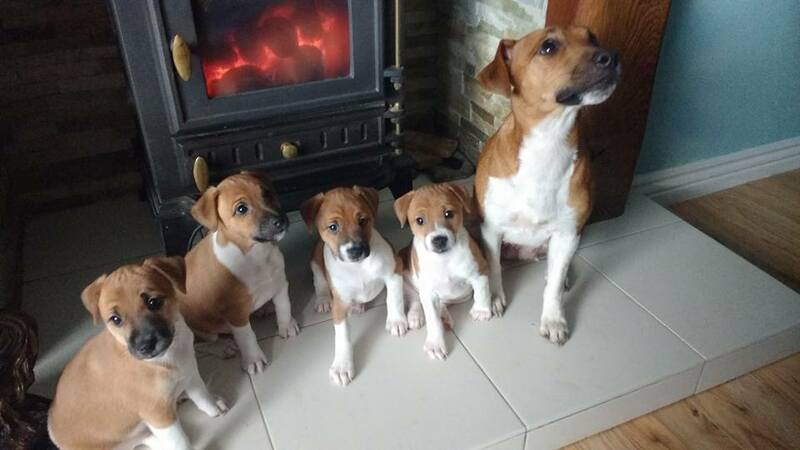 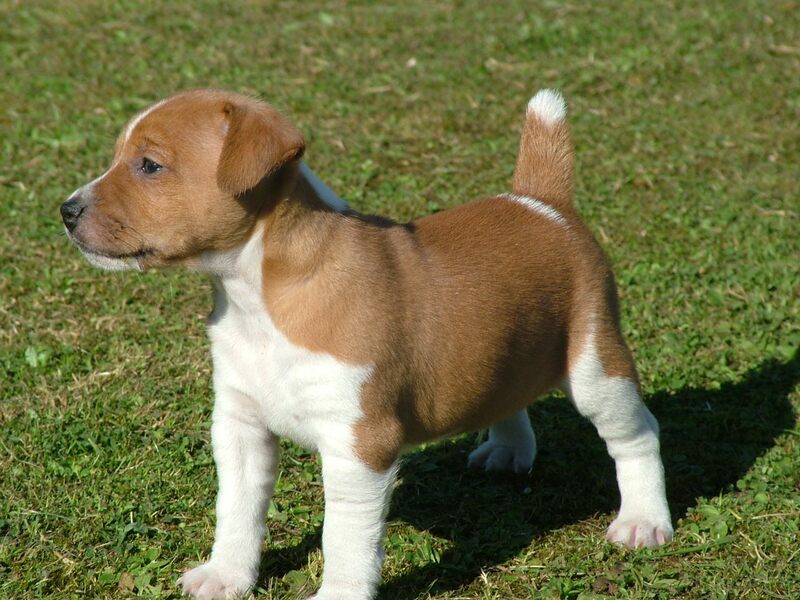 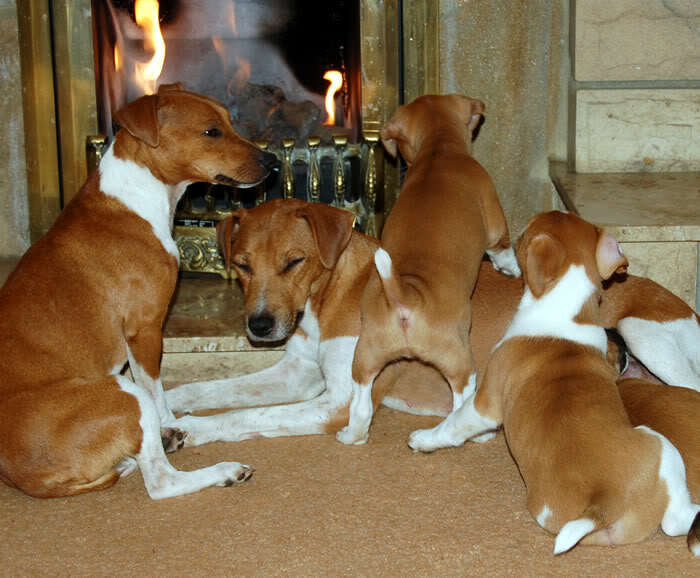 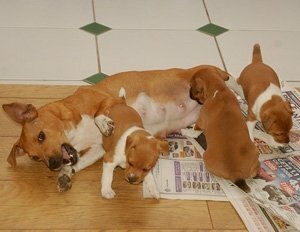 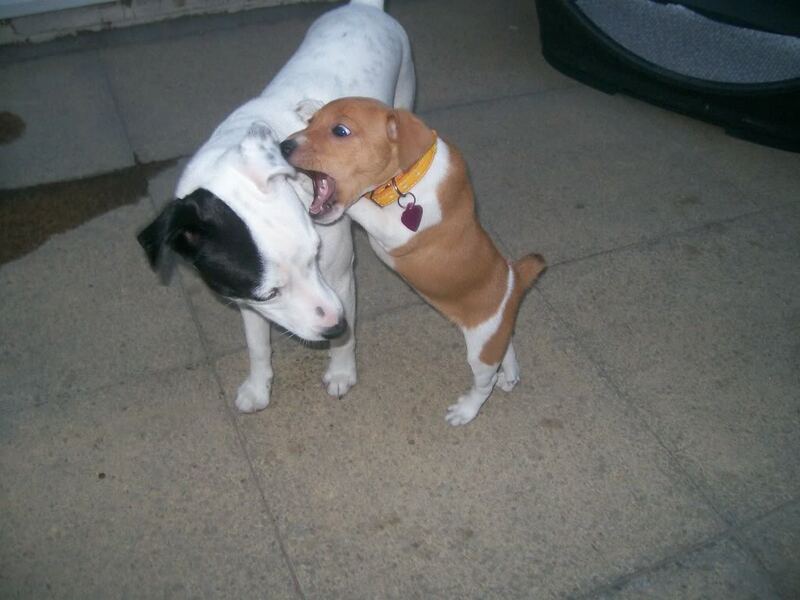 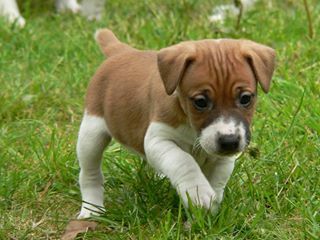 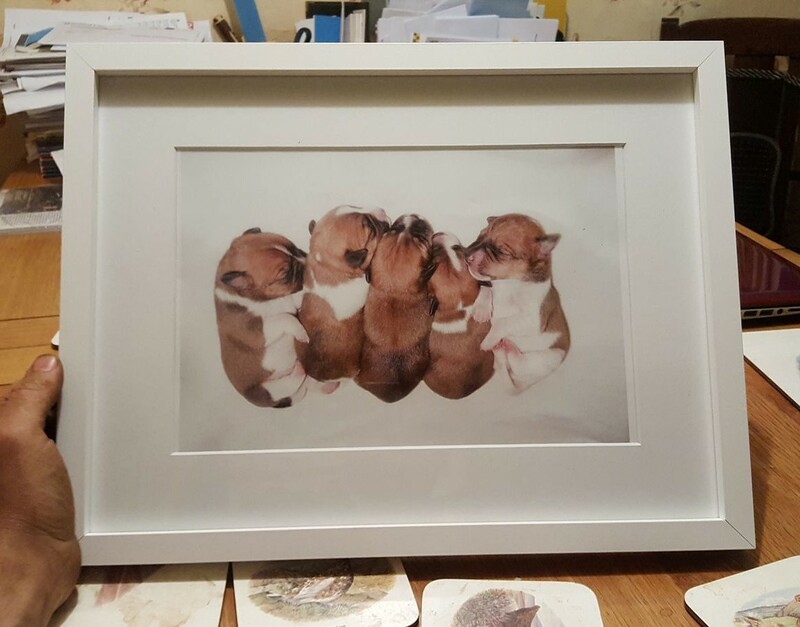 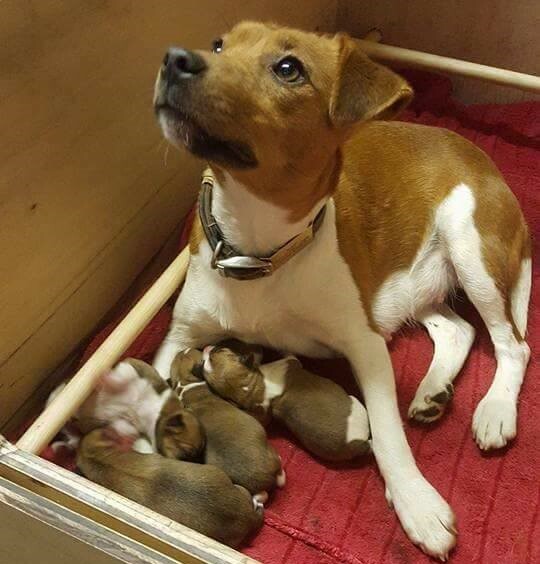 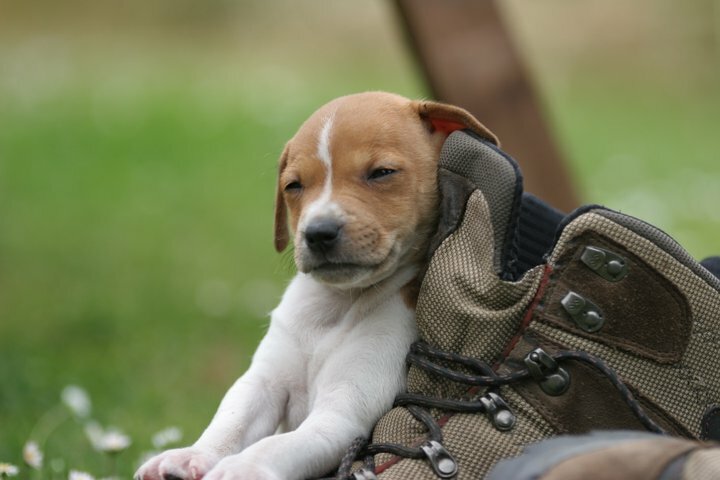 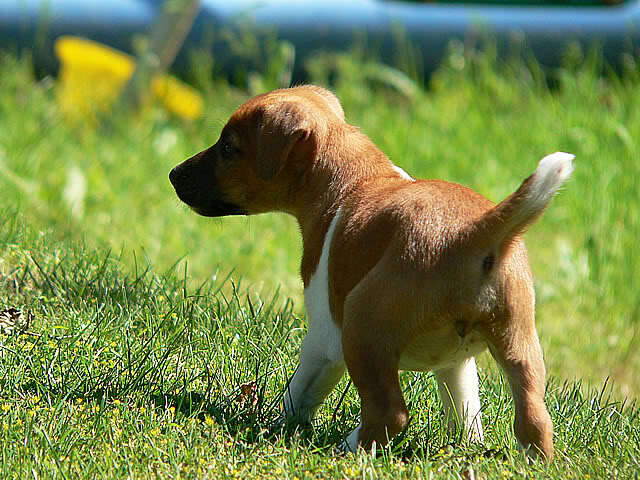 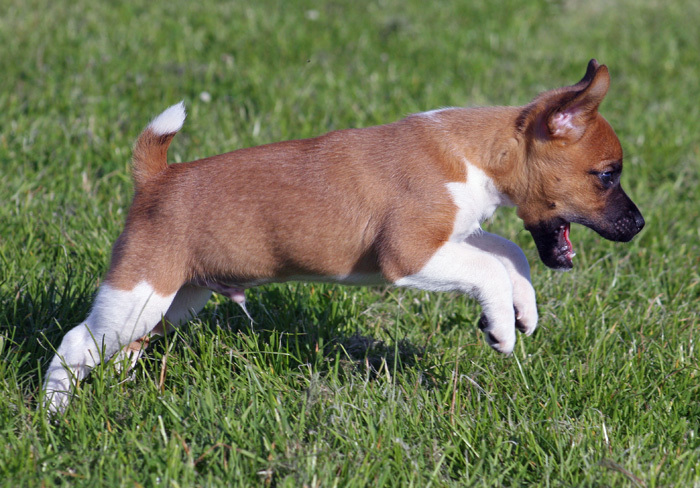 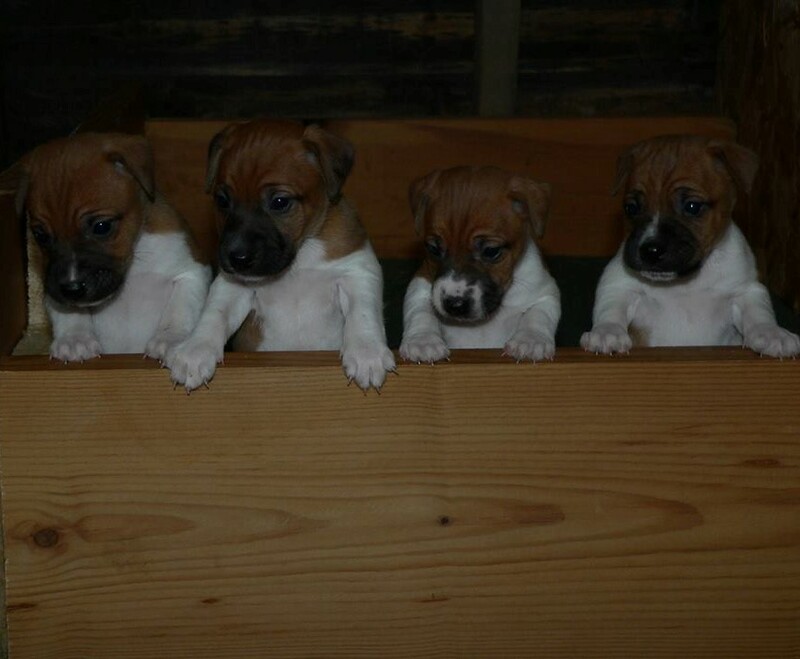 Plummer Terrier puppies are sometimes available from reputable Plummer Terrier kennels throughout the UK and Ireland. 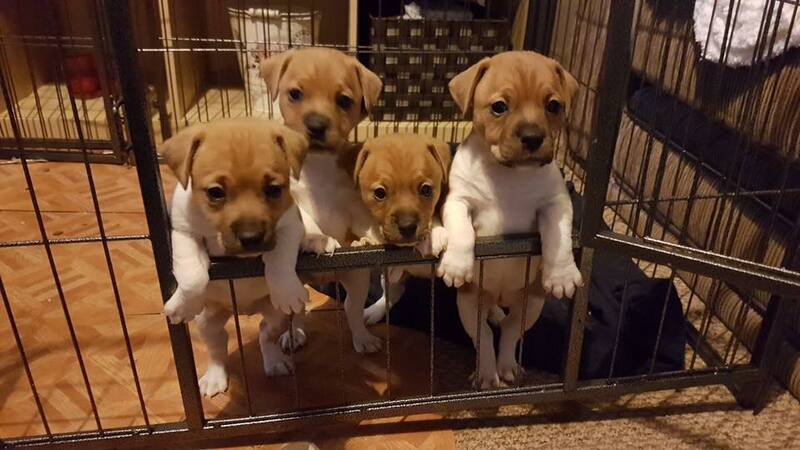 All puppies are fully registered and come with all the necessary paper work. 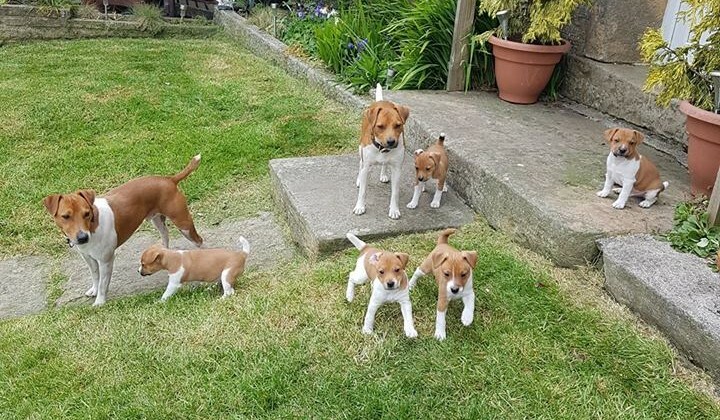 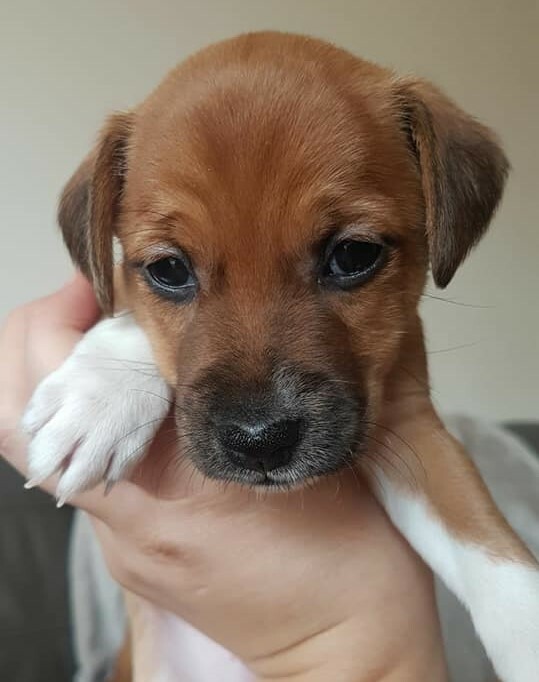 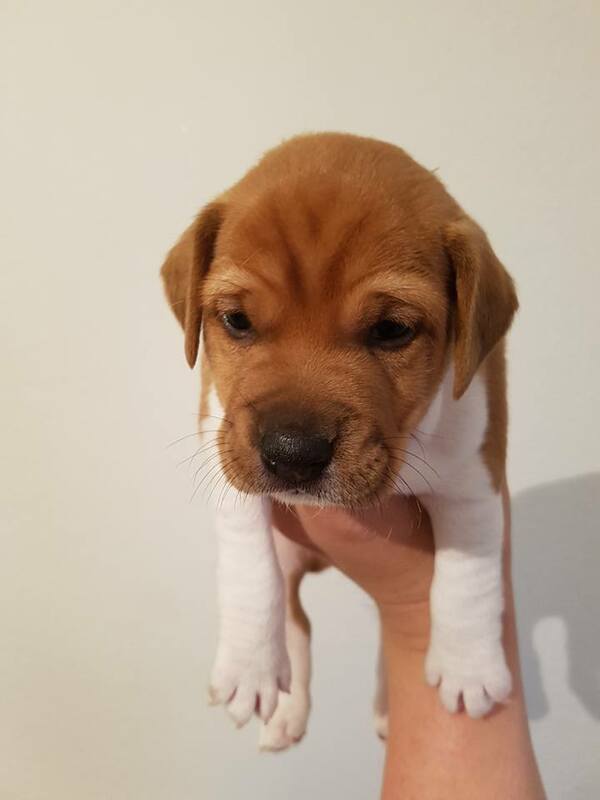 Contact us for more information about Plummer Terrier ownership and we will advise you if there are any pups available at present or in the near future. 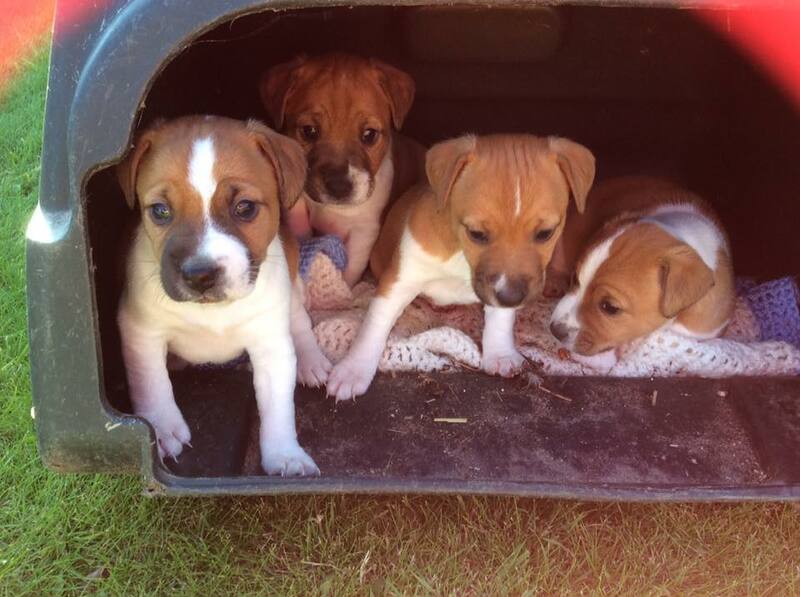 Please note club members are given priority for Plummer Terrier pups.